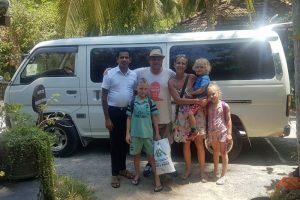 Our modern Toyota AC van leaves from Colombo or Airport to South Coast on 12th or 13th of January! Book it as a private ride only for you. For example to Marissa for 12.500 LKR only.